There are many great accomplishments that Innokin has achieved, and the Endura T18 and Endura T22 Tanks is just a couple of them. 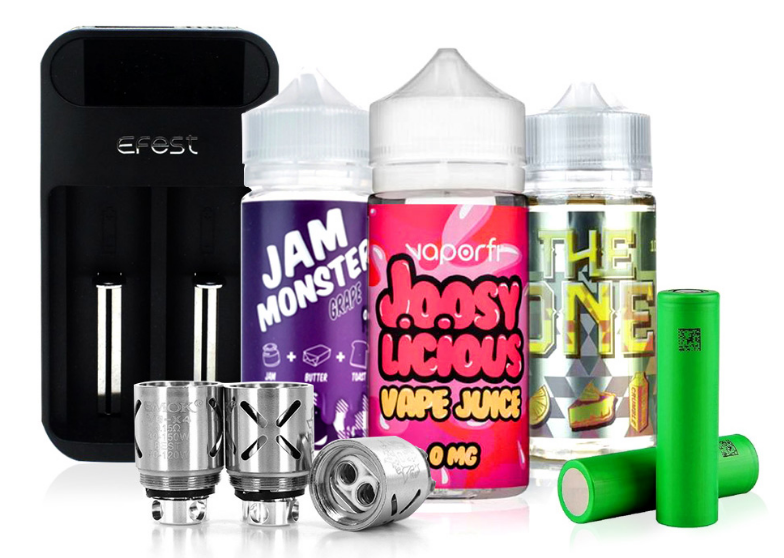 The Endura Tanks have always been a favorite for thousands of vapers around the world for their remarkable performance and restricted draws for mouth-to-lung users. What makes this tank really come to life is the Innokin Prism BVC Replacement Coils, which were designed for both the T18 and T22. These coils feature Innokin’s Bottom Vertical Coil Technology, allowing for the perfect amount of airflow, an extraordinary amount of flavor, and flavor that pops due to its use of 100% organic cotton. 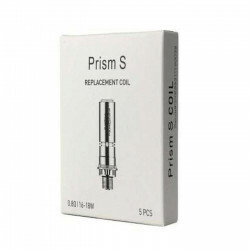 Gain true satisfaction with the Innokin Prism T18/T22 BVC Replacement Vape Coil.